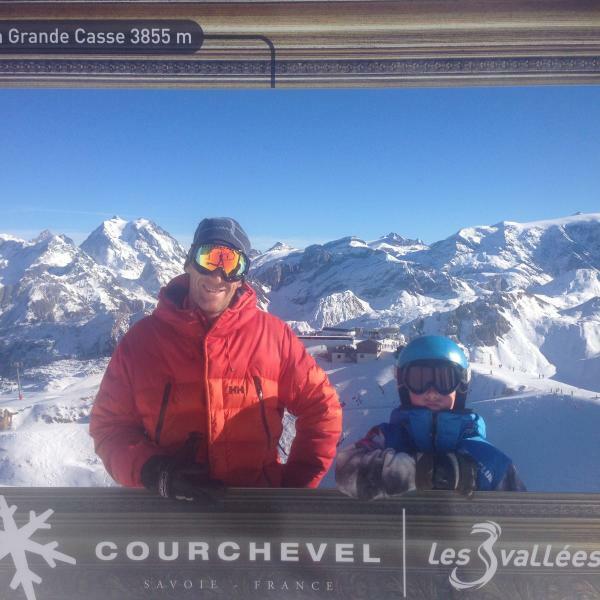 Maison Sport offers a wide range of ski lessons in Méribel, with top qualified ski and snowboard instructors. You book the ski instructor directly, no middle men – no confusion, using real instructor reviews. Whether you’re looking for guided private lessons with your own personal instructor or ski school group lessons for children or adults, we have something for everyone. Our 3 intermediate skier kids had the best time with Dave... for the first time on any trip ever, they asked for more lessons, and would rather have gone out skiing with Dave than us! Which is just what you want from a ski instructor, so thanks Dave for showing them such a great time! From what we heard there was plenty of fun, singing, tricks and laughter, but also enough instruction and confidence instilled in them to see the kids improve massively, and really enjoy their skiing. They were genuinely sad to see him go at the end of the last lesson. They are already asking if they can have Dave again next time...thanks so much for making it so memorable for the kids! Amazing.